WorldAntique.net - Amber heart, 19th century Denmark. 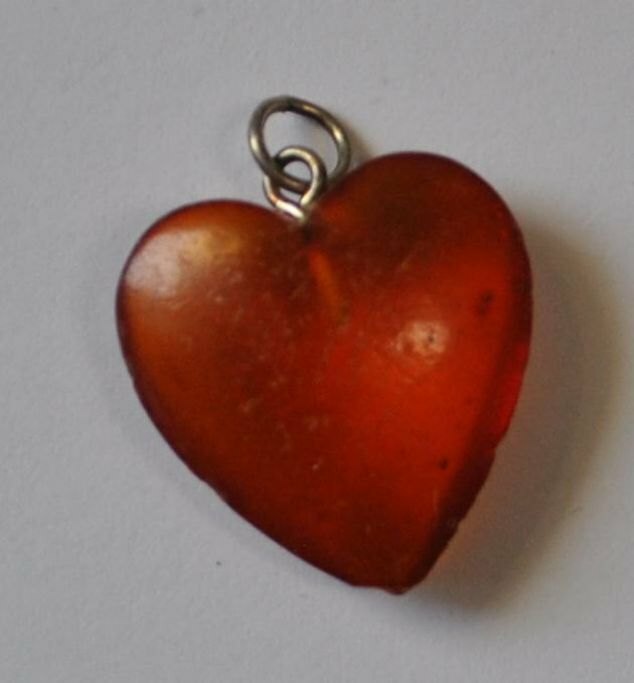 Amber heart, 19th century Denmark. 2.5 x 2.1 cm.